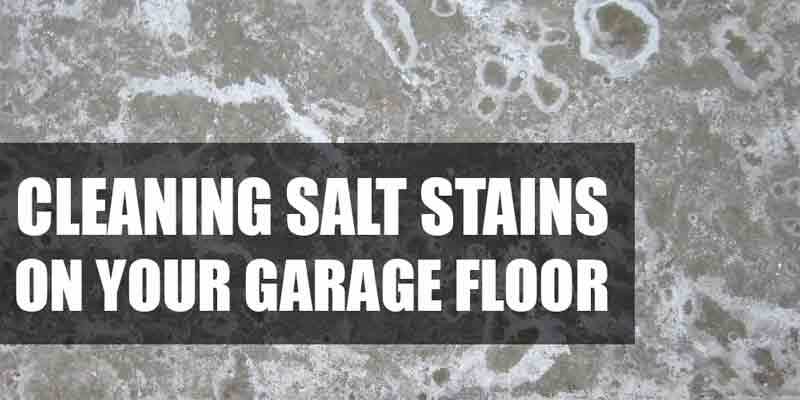 Having a problem with dirty water on the garage floor that have nowhere to flows out to? Installing a garage drain may be the one solution for you. it’s an easier way to get rid of any water that drips off from the car after a rainy day out. 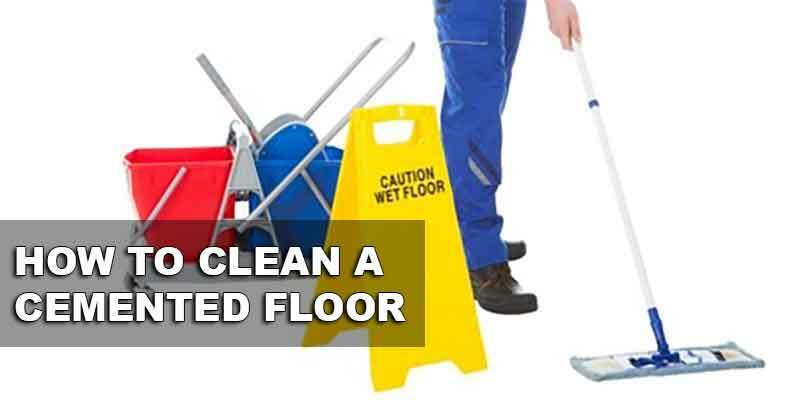 It is also a convenient way for you to clean off the dirty water that’s on the floor so that it will not end up being puddled on the floor that can help mosquitoes to breed. 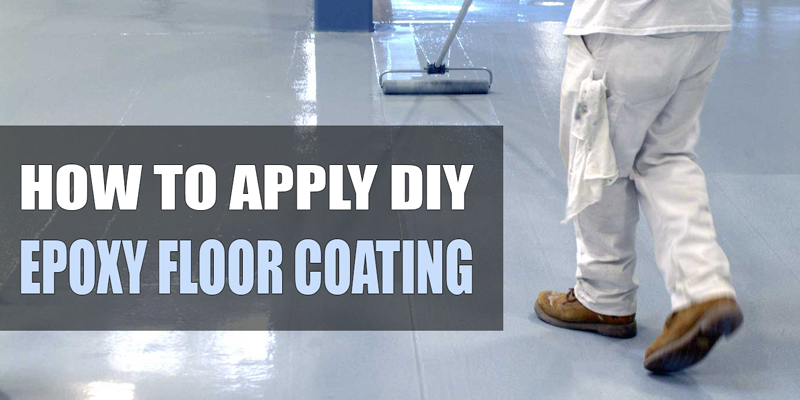 It also helps to keep the floor dry so all the water can run through into the drain. Another solution is to have a slope on the entrance of the garage that leads the water out into the driveway. However, installing a garage drain is an easier process and you can install it by yourself. 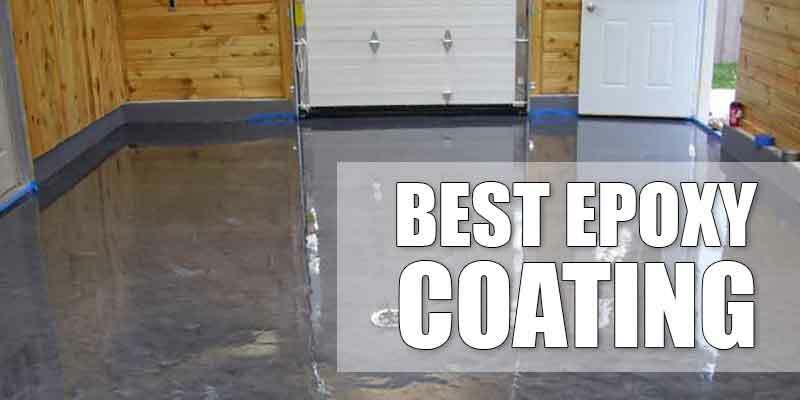 There are two basic types of garage floor drain which are Trench and Square Drains. Trench drains come in sections that can be connected with each other. Depending on what brand you buy, the length of it also varies. 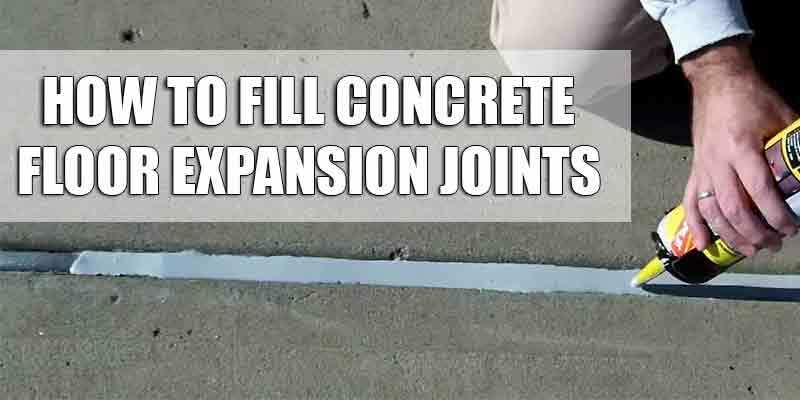 You can install one section in the middle or since it comes with sections, you can connect it up till the length of your garage. Installing trench drains needs special attentive care to ensure they are sturdy enough when the concrete floor is poured around them. Trench drains are more on the expensive side than square drains and take a longer time to install. 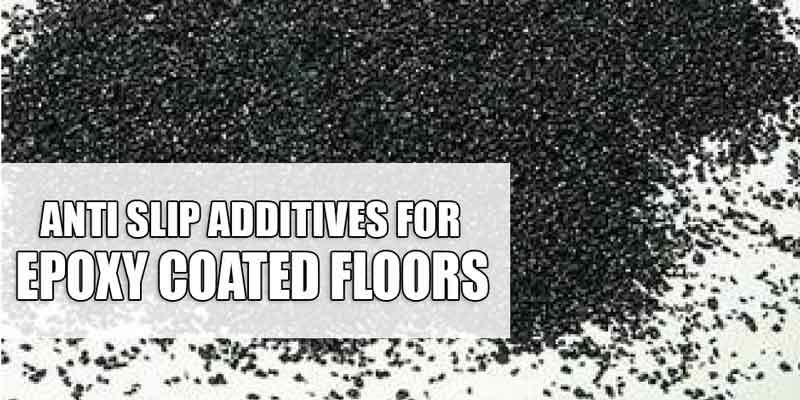 However, they are more effective in controlling water that are on the floor. 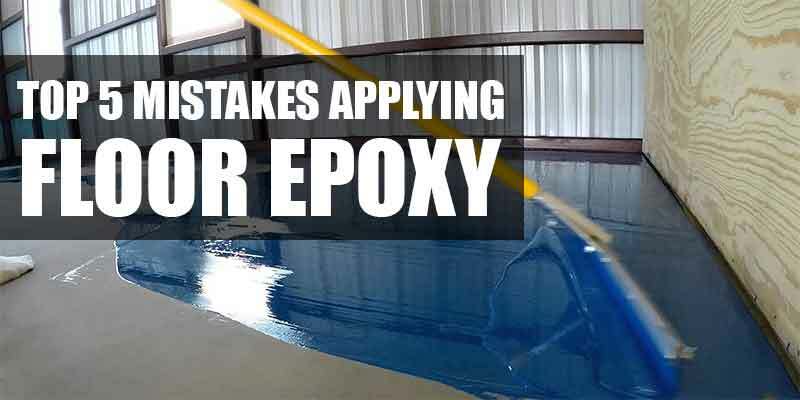 If you install it correctly, there would be no problem on having water issues in the garage. Square drains come in squares and also rounds that have a simpler way to install rather than the trench drains. 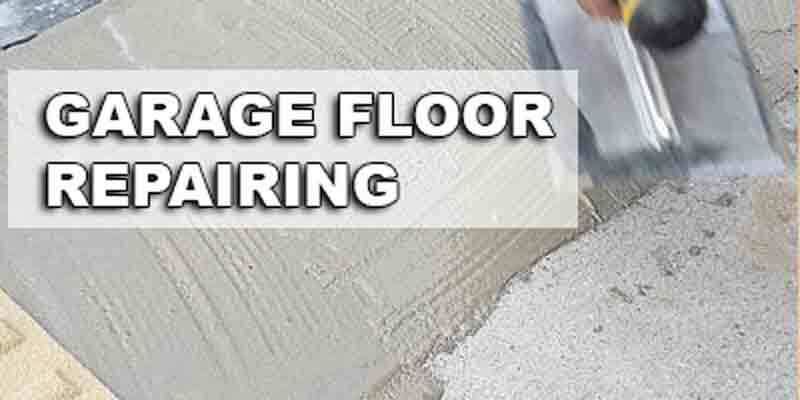 You need to install twice as many drains on the concrete floor and it is relatively inexpensive and easy to install. 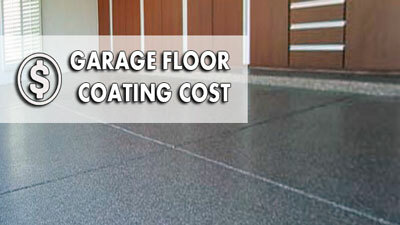 They usually made of PVC that are suitable for residential garage and the steel ones are more on the commercial garage. You can pretty much install it everywhere, but most people install it in the middle of the garage. Installing these drains needs pre-planning and you need to take into considerations of where and how the water will exit too. You need to install a pipe to drain out the water and build it beforehand. Some area needs a special filter to get rid of the oil that may come from the car and separates it from the water. In conclusion, square drains are easier to install if you already have considered and planned carefully before using them. If these are too troublesome for you, when you are building a garage and hired builders to do it, it is best to leave it up to them when installing a garage drain. It is because they already have all the equipment needed to do it. 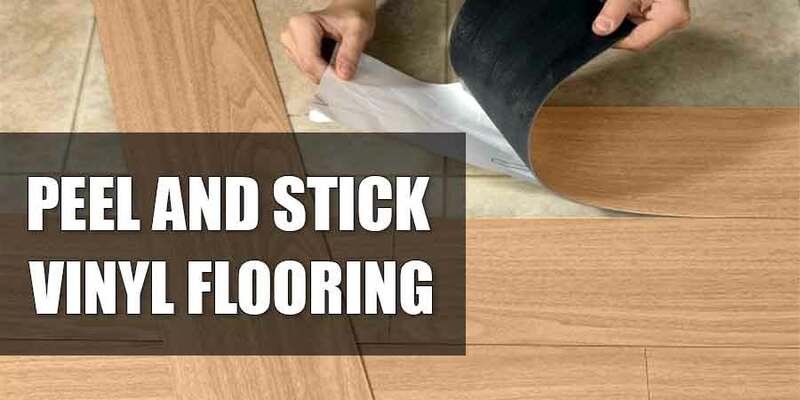 They also have a much better reference and knowledge on which types of the drain that are more suitable for you and able to advise you along the way. Our garage like to flood in the spring with all the snow melting. It can also get pretty slick and wet in the winter. I had never thought about putting in some kind of trough or trench drain. I have seen drains if floors before don’t get me wrong but there are always in some kind of business bathroom floor. I will defiantly have to look into this further, but I now have hope and a new idea of what can be done.